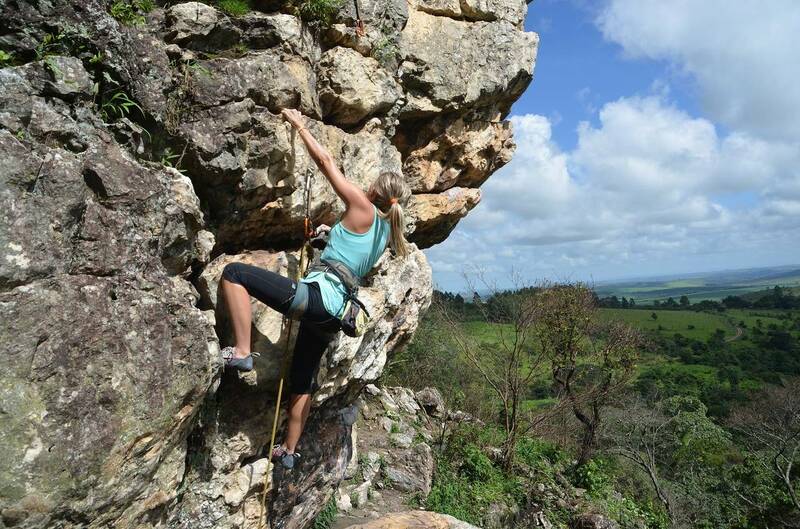 Corby Crag near Alnwick is a great crag for learning to climb, set into the hillside with spectacular views across towards the Cheviots and Scottish Borders. 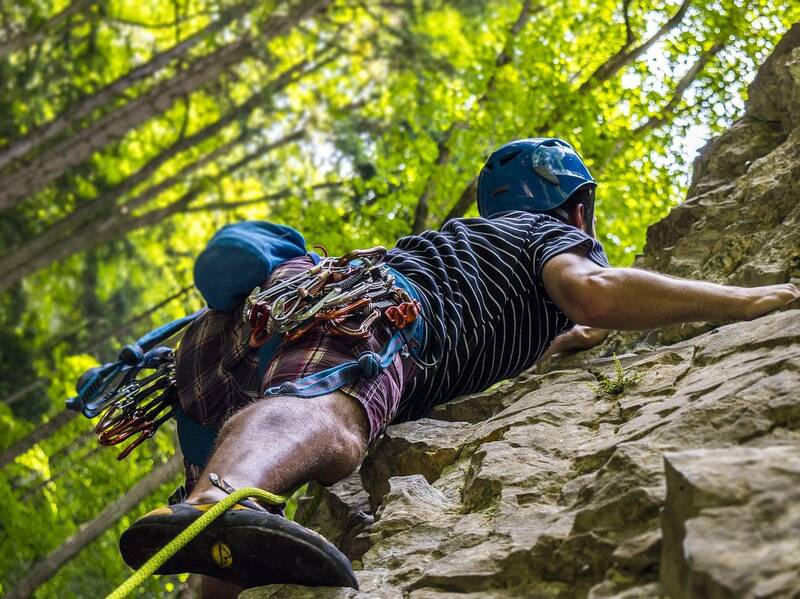 This session is aimed at beginners, we will teach you how to fit a harness properly, tie in and belay. 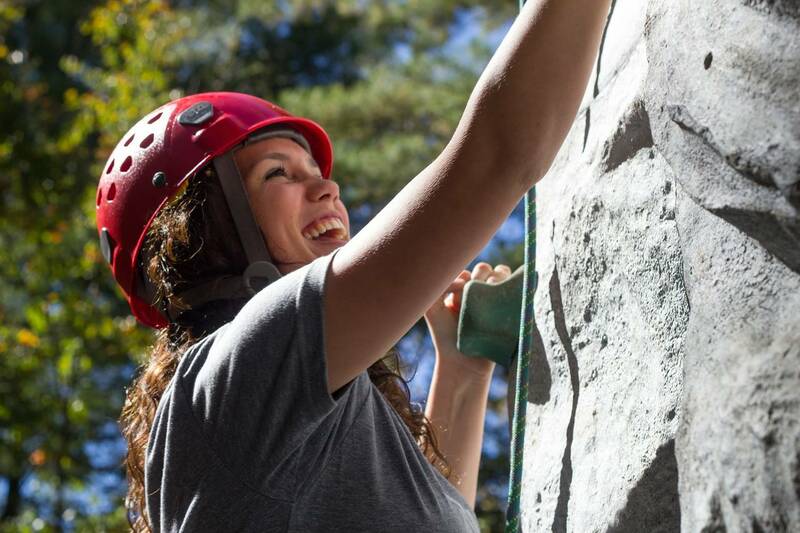 When do we offer Rock Climbing? 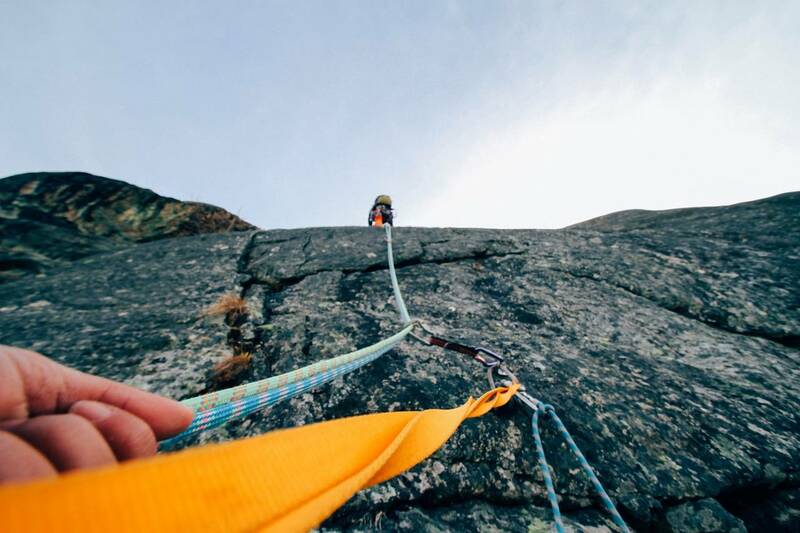 We will supply ropes harnesses helmets and specialist rock climbing shoes. We suggest you bring a warm jacket and sun cream, you never know, as well as few snacks and something to drink.